Christine Eisley is a single mom of two struggling to keep her family afloat during Christmas time in the small town of Wilsonville. 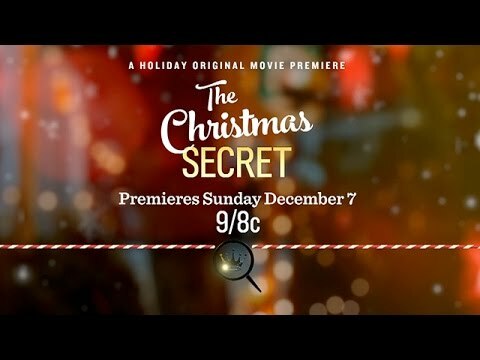 Having recently moved into town, Christine becomes acquainted with the townspeople, and as the holidays progress, she comes to find her struggles are replaced by surprise and good fortune, as a long time family secret is finally brought to light. The Christmas Secret is a film for anyone who wants to see how love is a gift that keeps giving back; that hope is a treasure that never runs dry, and that faith is a miracle that is reborn with each new day. Starring: Bethany Joy Lenz (“One Tree Hill”, “Dexter”) and John Reardon (When Calls the Heart, Tron: Legacy) and Susan Hogan (Color of Rain).